Departure every Wednesday from Sithonia (Available pick up from Litsa Panagi Apartments) to Thessaloniki. Tour of the historical city centre, visit to museums, Archaeological or Byzantine, free time for shopping, eating, and relaxation, and the afternoon return to your hotel. 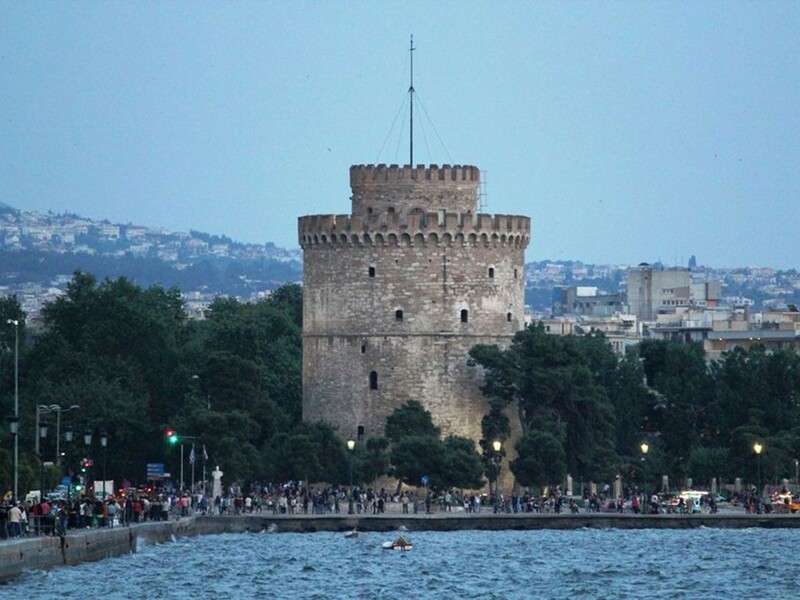 Explore the history of Thessaloniki with style on this private tour. Meet at your hotel our professional guide to begin the private sightseeing tour of Thessaloniki. 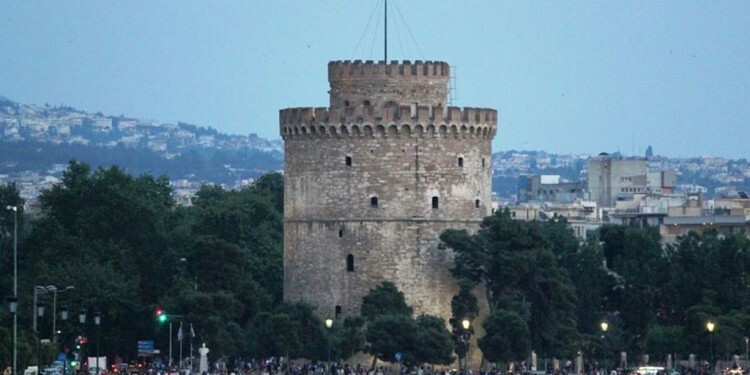 You will have the opportunity to see the White Tower, the main landmark of the city, the Helexpo fairgrounds, the university campus, the Galerius Arch, the Rotunda monument, the Citadel and the City Walls, from where you will have a marvelous view of Thessaloniki! During your tour, there will be a short stop at Aghios Demetrius Byzantine church and its crypt, and you will also have the opportunity to visit the Archaeological Museum.